In the world of Laptops, there has been a shift in what is required for this type of hardware. Over the past 5 or so years, it was less to do with the spec sheet and more to do with what the hardware could be capable of for the next generation. One thing in particular that has stood out more than most is the ‘2-in-1′ experience. 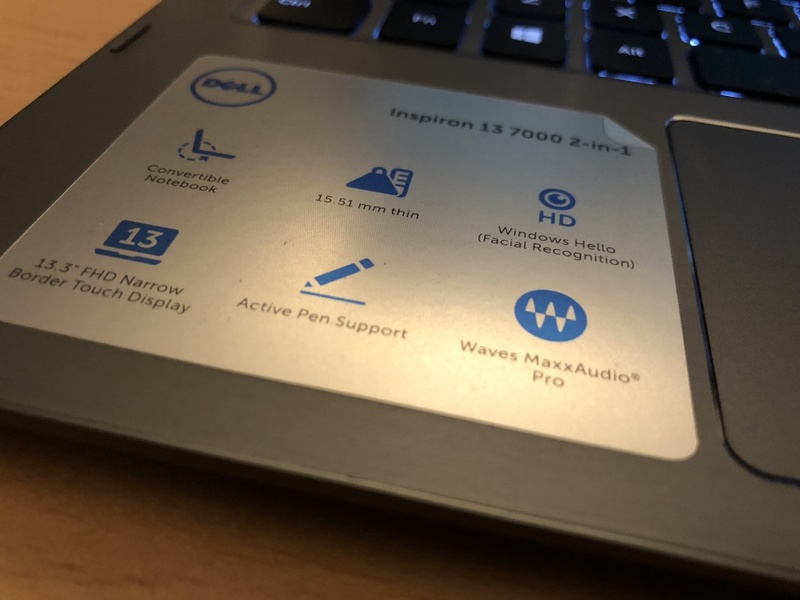 Lets’ see what the Dell Inspirion 13 7000 2-in-1 can deliver? What 2-in-1 means is that you can not only use your Laptop as…well, a Laptop – you can also use it as a tablet, thanks to this little-known technology called a touchscreen. In order to achieve this feat of multi-function goodness, you need to re-design the hardware experience. 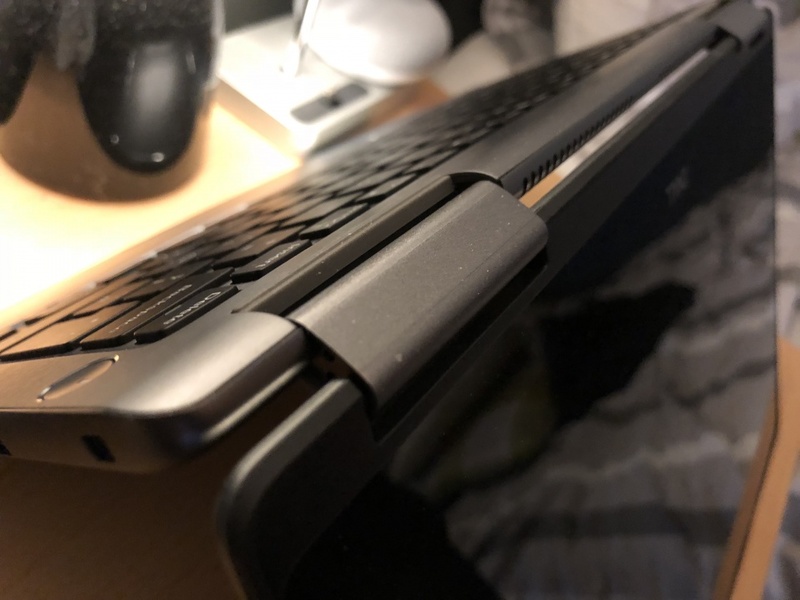 A specialist ‘hinge’ was then implemented into the middle spine of the usual Laptop hardware in order to bend your device at a 360-degree angle, enabling the tablet portion of the 2-in-1 experience. Lenovo was one of the first to do this in a mainstream capacity with their ‘Yoga’ line of devices. Stating as such in the title of this review, Dell kindly sent me one of their latest Inspiron Laptops with the 2-in-1 experience in tow. Can it compete with that Lenovo have to offer, mastering the craft before they did? Let’s find out if Lenovo has met their match, knocking them off its hinges. 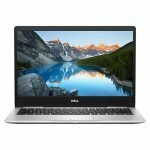 As someone that has only really used a MacBook Pro as their primary Laptop for the best part of 4 years, I can’t help but directly compare the Inspiron 13 to something it is technically in competition with. Not so much on the tablet aspect, but on the Laptop aspect. Let’s be honest, the average user will more than likely use this as a Laptop as its primary function, with the tablet aspect being a very frivolous bonus. 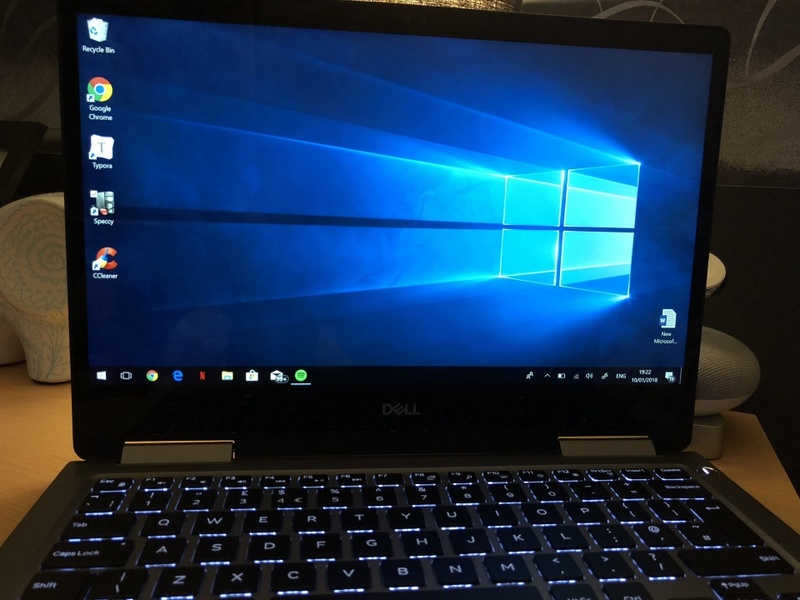 For the best part of 2 weeks, I have been using the Inspiron 13 as my daily Laptop, leaving the MacBook in storage and out of sight so I can give my 100% unbiased thoughts on what this wonderfully crafted piece of technology can really do. 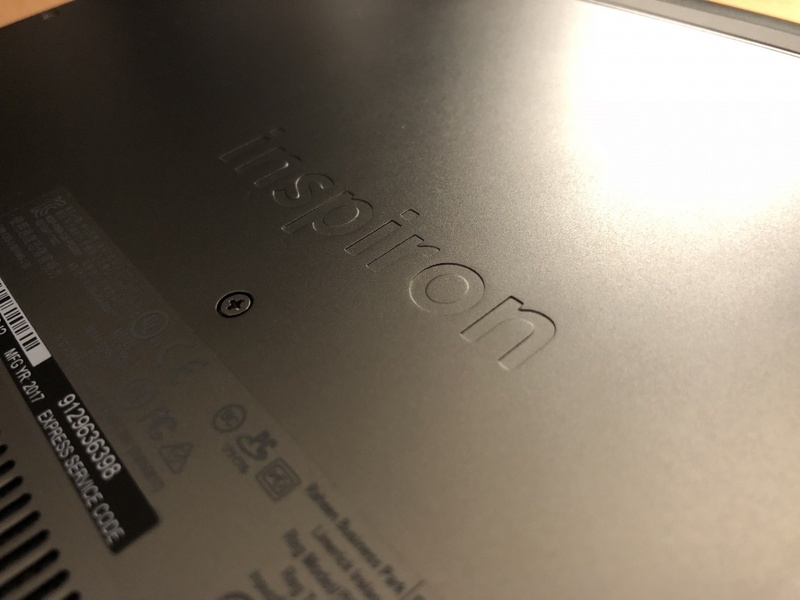 If you have used a MacBook in any of its variations, there’s a lot to be said in the same vein of the Inspiron. 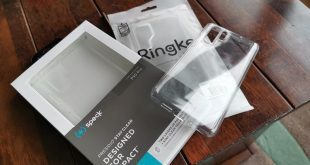 It bolsters a beautifully carved aluminium frame both on the outside and on the inside, calm-inducing clicky mechanical keyboard, and an Apple-inspired trackpad barring the taptic engine. Not only that, but the display hits you in the face like watching the sunset over the skyline of Hawaii – smooth, vibrant and a picture to look at. 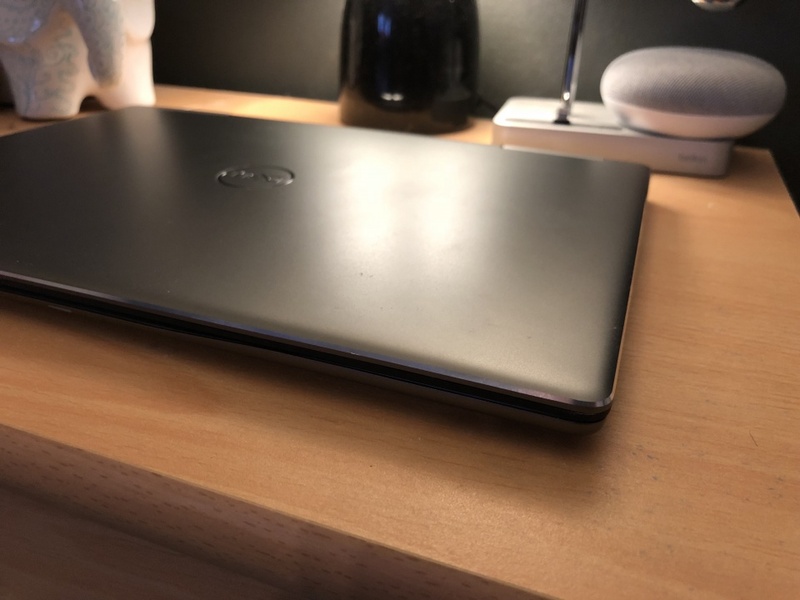 To get into specifics, the Dell is an extremely well-built piece of machinery, weighing 3.68 pounds it feels extremely light to hold – And with its extremely thin aesthetic (15.51mm), you can easily carry this Laptop around with you all day not knowing you actually brought it with you. On the top of the Laptop with the lid closed, much like any Laptop nowadays, shows the logo of the manufacturer with not much else going on. The finish is a smooth, dark grey aluminium that is a pure pleasure to experience each time you open the lid. 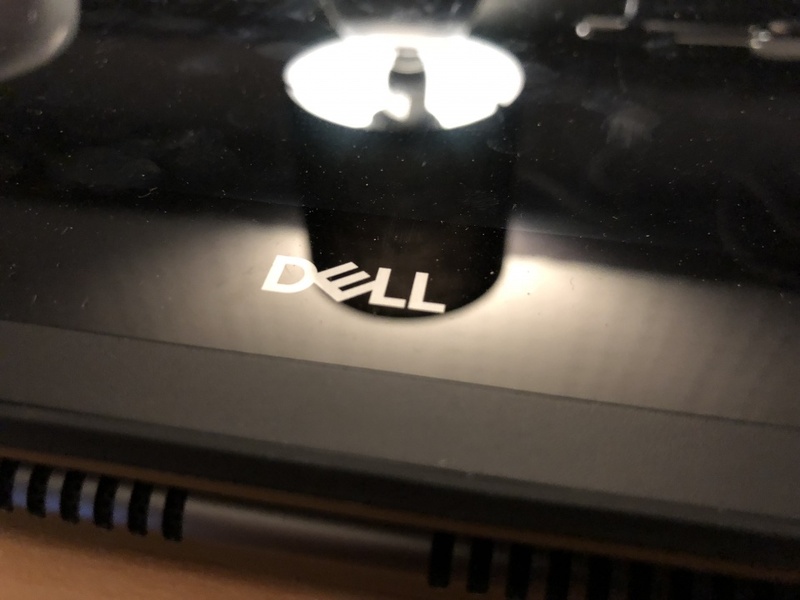 Unlike the MacBook (At least the pre-2015 models), the Dell logo on the lid does not light up as you open the lid. This isn’t entirely a bad thing, just something I noticed during my usage of the Laptop. 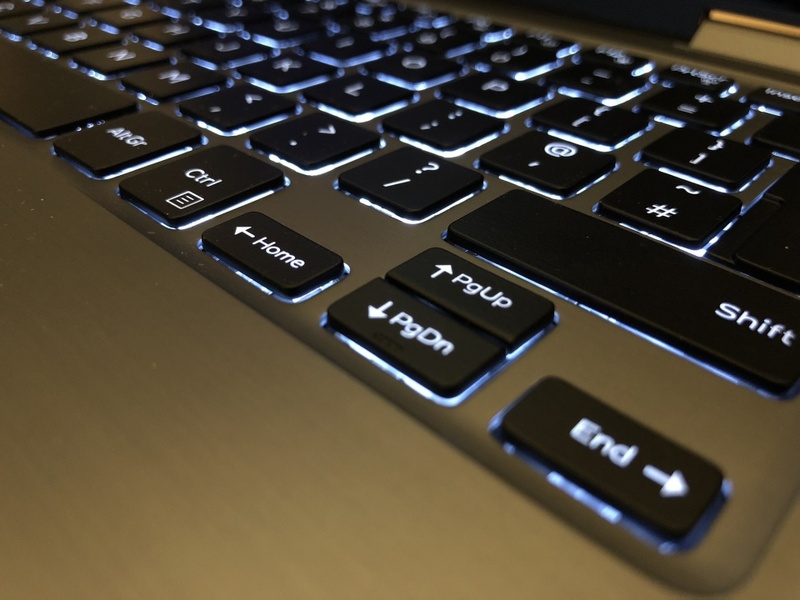 Moving to the inside of the Laptop, you’re presented with some eloquently designed keys for the keyboard, which are both clicky and feel like you have some form of purpose when using them. For those interested: the keys are LED backlit, but there are no customisation options to increase or decrease the backlighting of the keys, which the MacBook famously has. Just to the right of the keyboard, there is an accentuated power button with an LED strip running down three-quarters of the button itself; the button also has a slight divot running through the middle to distinguish if you’re fully pressing in and shares the similar click feeling the keyboard has. With most Laptops of this calibre, the hinge can be quite cumbersome and frankly uncomfortable to look at. With the Dell, you don’t even realise that it has 2-in-1 capabilities. It’s minimal, unassuming, and until you change the orientation of the Laptop, you’d always assume it was intended initially as a Laptop and not an added Tablet function on top. Finishing up on the inside of the Laptop portion, the touchpad resides in its usual place, with a standard configuration for a Windows Laptop, which also has a chrome accentuated trimming around the sides of the touchpad area, matching the power button. The feel of the touchpad feels slightly rough to touch initially, but your gentle fingers get used to it fairly quickly. 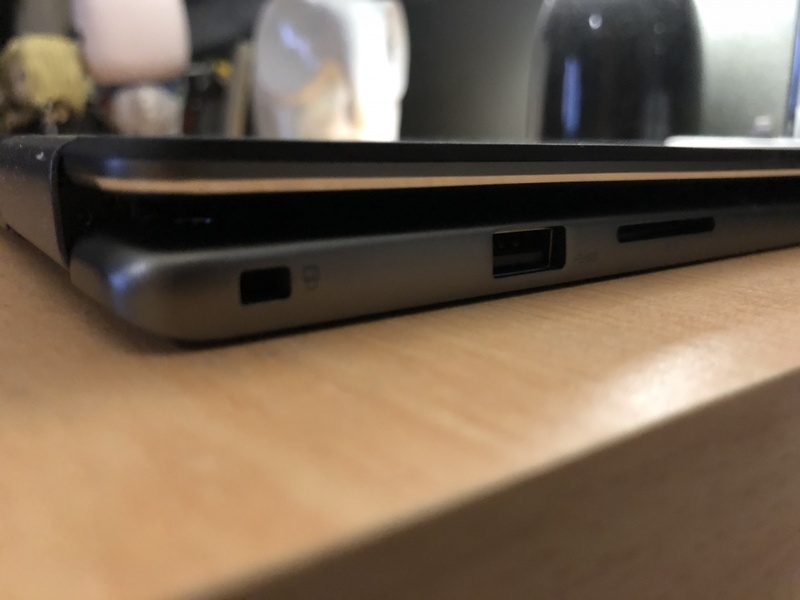 Just in case you get worried you may scratch the screen of the Laptop when you close the lid, on the inside, there are 2 rubber stoppers that measure up slightly higher than the keyboard so it won’t cause any damage in the long run. Moving to the sides of this illustrious slab of metal you will find the ports. Starting with the right-hand side you will find a very handy and not widely seen SD card reader slot, with just the one standard USB port situated above it. Going over to the left, you have a feature Apple had the courage to remove from a certain smartphone they make. That’s right, it’s a 3.5mm headphone jack! Just above that is another USB port, with an HDMI port above that. One thing I was impressed with is that this model of Inspiron has a USB Type-C connector. 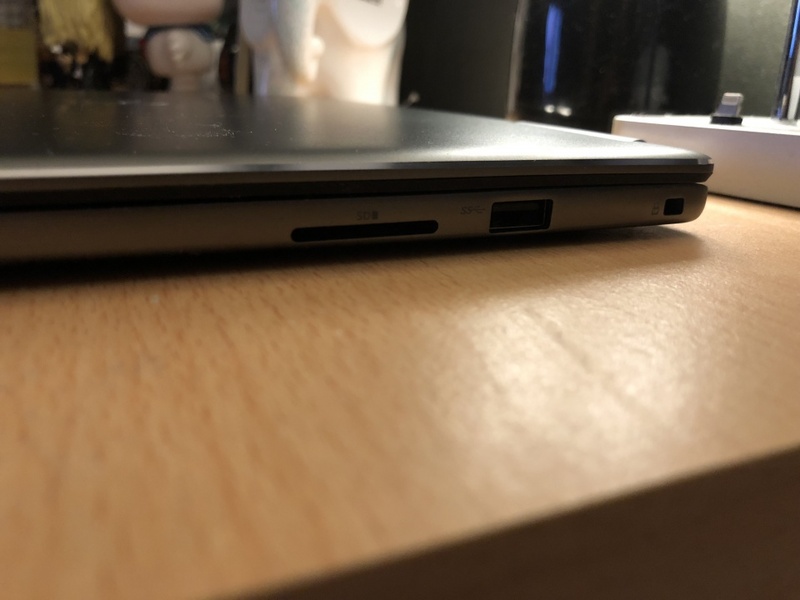 What I’m less impressed with though is that it does not use this port to charge the Laptop, it uses the old standard for all its charging needs. Along the bottom of the Laptop is nothing special, just a place where the battery lays and a mini-spec sheet for those interested in that kind of thing. To conclude, the Inspirons hardware on a whole is an absolutely wonderful thing to behold. At the price Dell is offering this piece of kit at, it’s hard to believe that they would make such a profit from it. 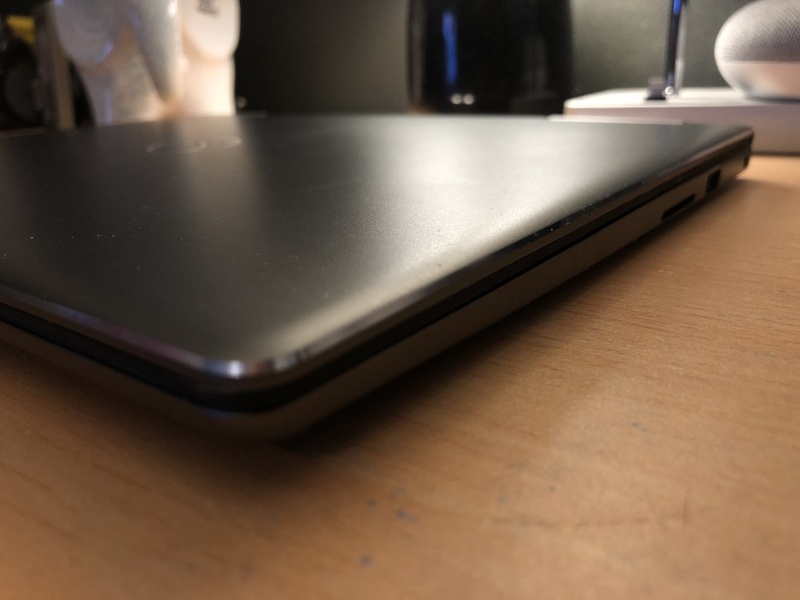 From the luscious space gray finish to the aluminum body that takes up 90% of the total product, to the sheer lightness and thinness it exhumes as soon as you lay a finger on it, it’s hard to deny that Dell was out for blood when they came to drawing up the first design of this product. It makes a Yoga look like a Fisher Price toy. With its Haswell Core i5 processor (1.6 GHz clock speed) and 8GB RAM to boot, I had a really had time slowing the Inspiron down in any task I managed to throw at it. It eases through anything from the most rigorous of testing, to a nice leisurely Reddit/Twitter browsing session. The only way I could explain it is like the Inspiron never really has a chance to go into overdrive because nothing you do can take it out of its leisure mode. Although this sounds like a negative, it really isn’t; not by a long country mile. The i5 Processor integrated in this fine piece of equipment is a real pleasure to use, and you don’t feel limited by anything. There are other versions of this Laptop that have an included 500GB SSD, but on my unit, it’s a standard SATA drive which is 256GB in storage. Imagining this Laptop running in conjunction with the capabilities an SSD has will make this Laptop absolutely unstoppable. Can you upgrade the storage, I hear you ask? Why yes you can. Dell made the Inspiron 13 very upgrade friendly, giving the consumer access to do with it what you may. You have the choice of upgrade both the onboard RAM and the storage. SSDs for Laptops are fairly priced nowadays, so if you feel like making the beast a behemoth, upgrading to an SSD would most certainly complete that evolution. As much as the Inspiron can perform exceptionally well at the most rigorous of tasks, this is only limited to the outside of gaming. You can run multiple applications that hog your memory and the CPUs load like Sony Vegas, Photoshop etc. But if you’re into heavy gaming, the Inspiron probably isn’t the type of product for you. 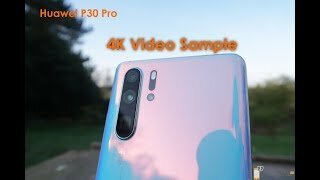 Coming into this review, I never expected this product to handle many games, but it somewhat impressed me in the light gaming aspect. Playing games like Sonic Rush, Candy Crush and Asphalt 8 is a breeze with no frame drops whatsoever; but those games excel in mobile environments also. I tried playing League of Legends and you see the shortcomings straight away. Constant frame drops, latency issues just to name a few niggling points. 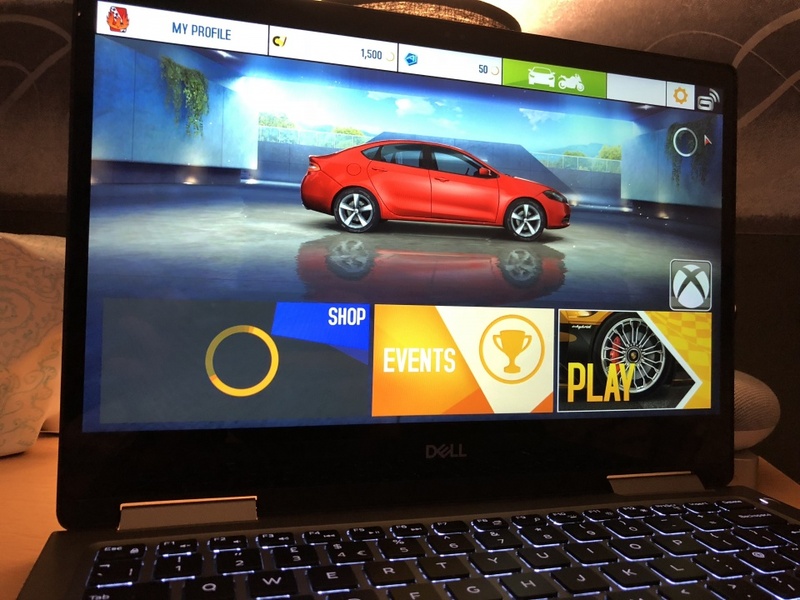 This Laptop isn’t for the gaming type, and you probably knew that already. That’s what Razer and Alienware are there for. This is for the productive type that are either journalists or video editors. The most impressive part about all of this is the fact that you don’t even realise the fans are actually working when using the Laptop generally. I had to literally put my ear to the vents to see if there was any life in there. The only time I ever truly noticed that the fans were doing work and dissipating the heat was when I was using Chrome with multiple tabs open. Chrome is criminally known for hogging your memory, as well as not being too generous on your CPU load, so I won’t blame the Dell on this. In terms of heat coming from the Laptop, it gets to a lukewarm temperature when using it constantly over an hour or so, in which I was mainly streaming Netflix videos and the casual browsing of Reddit between Gilmore Girls episodes. You can comfortably put this Laptop on your lap without it feeling like the burning of a thousand suns are stampeding towards you. I’m going to be a little honest here, I’ve never been a fan of the 2-in-1 Laptop hardware. I always felt like it was more of an afterthought when it came it putting it in its respective tablet mode, but I can safely say I was proven 100% wrong with the Inspiron. I found myself finding excuses just to use the tablet function because it’s a lot of fun to use in most, if not all tasks. When you bend the Laptop backwards, the orientation of the screen turns 180 degrees, and a tablet interface of Windows 10 is presented. With all my issues with the tablet interface of Windows 10, I put them aside to test this, and I was quite frankly blown away by what it ended up being capable of. The touchscreen is super responsive, and with the vibrant, bolstering screen, it felt like you were taken into a completely different world and everything around you vanishes instantly. Playing games with the tablet mode is supremely convenient, and you ignore the fact that the keyboard is apparent when holding it. Even doing the most simple task of typing via the software keyboard is a breeze to use, thanks to the 10-point touch sensitivity. I can’t sing the tablet modes praises enough, and although Windows 10 may have its own issues, that cant is beholden to what Dell has accomplished here. They made not only a fantastic Laptop experience that must have Lenovo quaking in their boots, but the tablet experience is almost as if you have 2 completely separate products done exceptionally well. Dating back to the early Android days, I’ve become somewhat of a snob when it comes to displays in any capacity. I won’t be alone in saying this, but having a near-perfect display finishes off the whole experience of a product if done right. Luckily with the Inspiron 7000, the display is absolutely wonderous. Depending on who you ask may pose separating opinions, as this display is calibrated to the more cooler side than I’m used to, and the saturation is turned up a tad above Samsung levels. I prefer this calibration in my opinion; it makes the images pop out of the screen like you’re experiencing a new James Cameron 3D adventure (coming 2020). From my use case scenarios with this display, I couldn’t really find a way to fault it. Sure, it has a bit of panel bleed that goes unnoticed as soon as you view something other than black, but the same could be said for any LCD panel out there on the market today – panel bleed can’t be helped, unless you choose to go the OLED route which would severely increase the cost of the product. Speaking of blacks, the black levels are calibrated almost perfectly to what I’ve been used to. You would almost think you were experiencing an OLED display in most cases if the panel bleed weren’t so apparent after staring at it for so long. Overall, this display is among the best I’ve seen in a modern Laptop. It’s punchy, exceptionally bright and every image takes a life of its own when using it. For the touchscreen, I touched upon this in my tablet mode section above: It’s very responsive, thanks to its 10-point calibration, and it does its sole purpose perfectly well for the main use case most people will use this for. For the artsy type, the Dell supports the ability to use digital pens, including their own and thanks to the pressure sensitivity, it’s almost like using an iPad Pro for the most part. For this portion of the review, I’m not going to go into much depth. The Inspiron 7000 has Windows 10 Home pre-installed out of the box, with no added features from Dell’s side to really talk about. Windows 10 is a lovely software experience in terms of its Laptop counterpart – the menus are fluid, any action you take from opening the task manager, to opening a simple Chrome tab will respond in milliseconds and the customisations options, with the addition of the notification center, is a nice touch and was a feature I happened to use quite regularly for Twitter and Mail notifications. Not only can you view notifications from the menu, you can action them right there from the panel that pulls out when you select ‘Notifications’ on the taskbar. The only complaint I had with the Windows 10 experience, which again I’ll state isn’t Dell’s fault, is the tablet mode. Using it was very cumbersome at times, with a back button that is about as useless as when the back button had a strange configuration on Gingerbread. Whenever you wanted to actually go back to something, like a previous webpage, the back button would take you back to the start menu 9 times out of 10 and it became almost useless having it there in the first place. Another thing I disliked about the tablet mode was the fact that there is no start menu unless you look for it. You had a Cortana logo where a start menu should be, but having an opportunity to find apps was a lumbering chore. 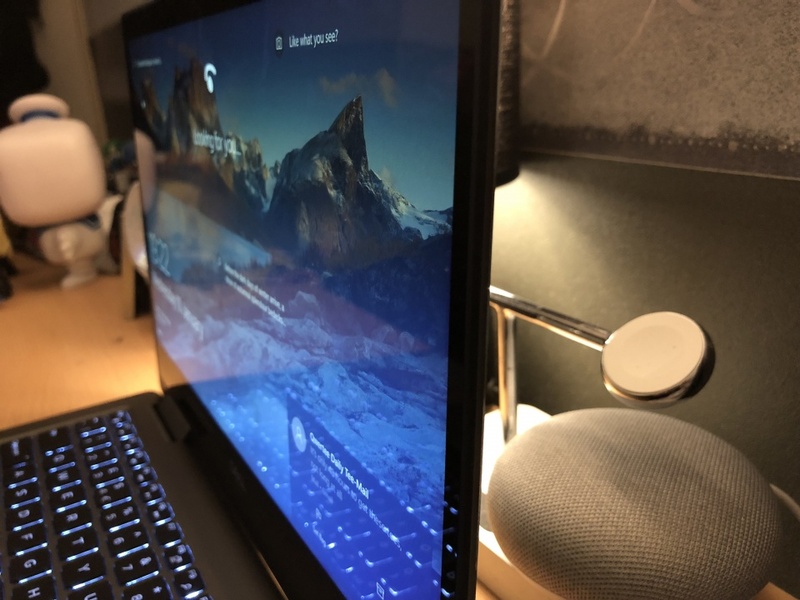 I’ll end this section on a negative: Dell’s addition of Windows Hello support for the facial recognition is an excellent implementation, and the facial recognition in on itself was a breeze to both uses and set up. 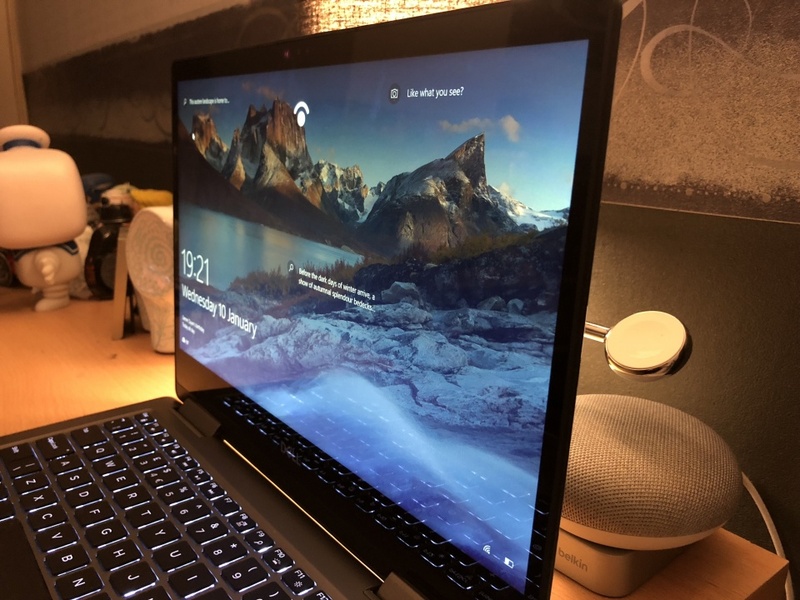 As soon as you boot the Laptop up, you see the usual Windows lock screen and the Dell recognises your face within less than a second and the lock screen disappears. I wish more manufacturers would take this route for modern Laptops of this price. It’s a nice convenience to have. Among the sparse negatives I have of this product, battery life is up there with the tablet mode on the scale. 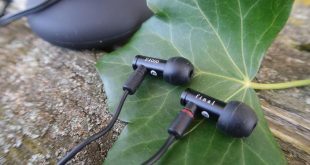 Having used it off charge, writing this review, spending a couple of hours at a time using Typora to formulate this article, it can lose up to 30% charge. When streaming media in the background, namely Spotify, you lose an extra 10-15% during the same two hour period. If you’re in the market for a battery powerhouse when out and about, this Laptop probably isn’t for you. But as someone who does not tend to use a Laptop off charge often, this didn’t pose that much of a big deal for myself. When you create a product with its thinness in mind and the main focal point, you do have to sacrifice some things. In this case, the battery is the main (big) sacrifice. I also streamed Netflix and YouTube for a few hours off charge and after my few hours use, it was down to 40%. You will more likely get a good 5-6 hours out of the battery depending on your use cases, so, all in all, it’s quite a mediocre experience. There’s no denying that the Dell Inspiron 13 7000 is the best of the bunch for the price range it is nested in. It has all the perfect parts of the beautiful equation that is the 2-in-1 Laptop world. After watching reviews on the Lenovo Yoga series of Laptop’s, I couldn’t help but feel slightly underwhelmed by the looks it posed. 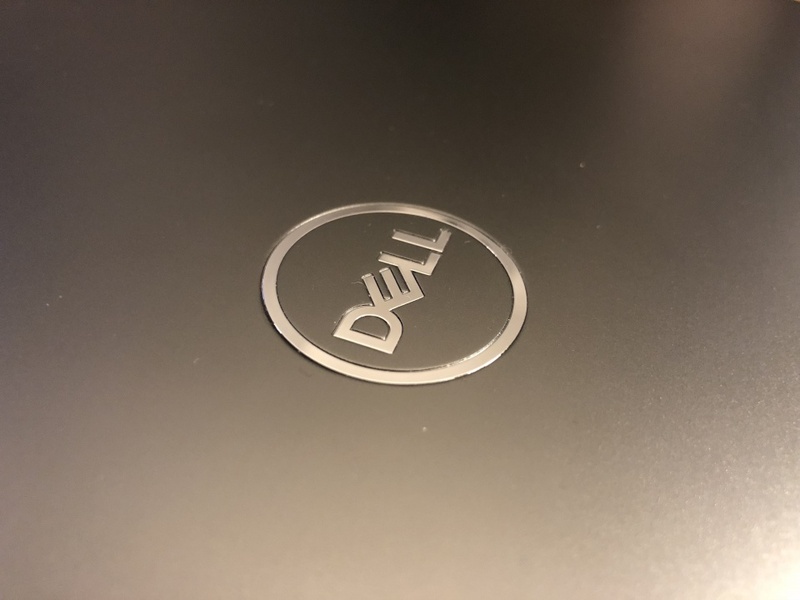 It screams function over form, which in most cases is a great thing, but when Dell comes along and hits it out of the park in each category quite admirably, you won’t want to even consider investing in the Yoga series. It has a gorgeous display, fantastic performance, and the most business-looking hardware design I have ever had the opportunity to see on a Laptop. Dell absolutely hit the nail on the head with this product, and while it does have its downfalls, the pros definitely outweigh the cons in this situation. You can pick up the Inspiron 13 7000 from the links below. Massive thank you to Dell for sending this product to me on for review.